Nature is abundant with treatments and cures. It’s just a matter of opening and expanding minds to the alternatives. A new study from Imperial College researchers suggests that psilocybin, the psychoactive compound of magic mushrooms, might be useful in treating depression. The psilocybin was used on 19 patients. They were given two doses of psilocybin. The first dose of 10 mg was given immediately and the second dose of 25 mg was given a week after the first. The patients reported how they felt by completing clinical questionnaires. Dr. Carhart-Harris reported: “Several of our patients described feeling ‘reset’ after the treatment and often used computer analogies. For example, one said he felt like his brain had been ‘defragged’ like a computer hard drive, and another said he felt ‘rebooted’. These findings provide a new picture of what happens in the brains of people after they have ‘come down’ from a psychedelic, where an initial disintegration of brain networks during the drug ‘trip’, is followed by a re-integration afterward. 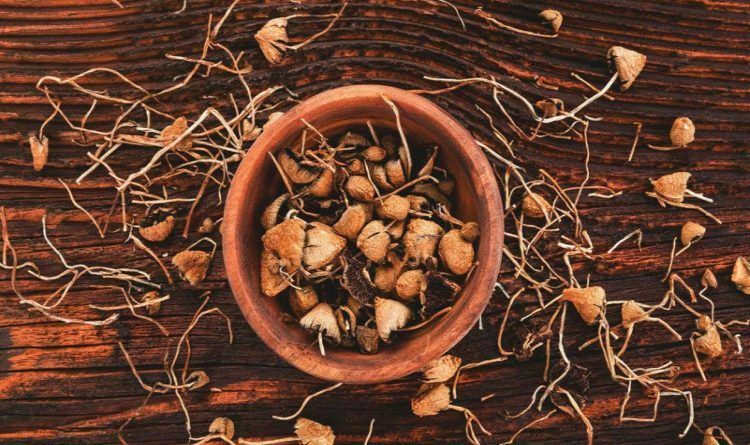 “Through collecting these imaging data we have been able to provide a window into the after effects of psilocybin treatment in the brains of patients with chronic depression,” Dr. Carhart-Harris added. Well, this is interesting! Glad to see there is some controlled, legitimate research so we can prove there are beneficial uses for some substances that are currently thought of as dangerous, immoral, or illegal. It definitely sounds promising, but I’d wait for confirmation of lack of scary side-effects if I were in need of similar treatment.